ESTABLISHED IN 2013. A HUGE MAKEUP GIVEAWAY! | Life Looks Perfect. ESTABLISHED IN 2013. A HUGE MAKEUP GIVEAWAY! I promise to not get all sentimental on you lovely people but I have to say, I wouldn't be who I am today...the beauty draw stasher...if it wasn't for you reading, tweeting, meeting all those 'ing words that you have become part of Life Looks Perfect's journey and especially my personal journey. Looking back, if it wasn't for all of your kind support LLP would have disappeared into cyber space a long time ago! It's you that have kept my fingers typing and you who have allowed me to write about things I am passionate about. So three years in...how could I possibly thank you? You guessed it! 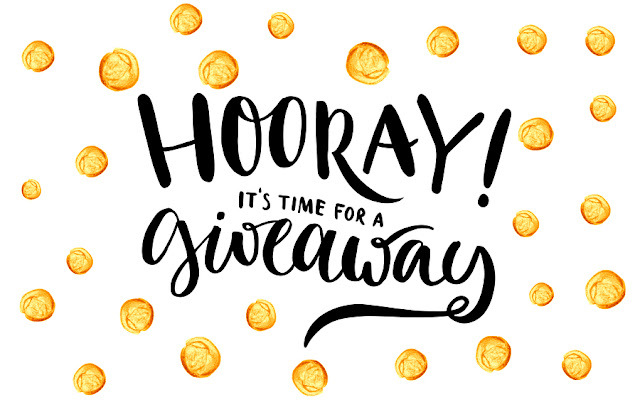 A huge makeup giveaway!! With so many bits from my favourite brands, I am so happy to announce a brand new giveaway on LLP! Like I said, you know how much your support means to me and I wish I had all the money in the world to send everyone a box of all my favourites...but for one lucky winner, you will win this HUGE box filled to the brim with as many makeup products I can get in there! Make Up For Ever Lash Show Lashes, Kiko Dark Tide Eyeline in Tempting Violet, Makeup Revolution Lip Power in two shades, I love...Tinted Moisture Balm in two shades, Urban Beauty United Glow Stick Brush, Kiko Milano Matte Muse Lipstick in Haughty Mauve, Bare Minerals Lipgloss in Game Changer, Sleek Glitter Me lipgloss in two shades, Amazing cosmetics concealer in Medium Beige, Makeup Revolution Vivid Baked Highlighter, Barry M Flawless Brightening primer, Rimmel London Oh My Gloss, Makeup Revolution Colour Chaos Palette, Barry M Pout n About Palette, I want Candy Blush, NYX Illuminator for face and body in Chaotic, Makeup Revolution Ultra Velour lip cream, Balmi Cube lip balms x 2, Makeup Revolution Eat, Sleep, Makeup Repeat palette and Sleek True Colour Lipstick in Vixen! You have till the 25th June to enter, plenty of time so don't panic! Enter every day if you wish! Just enter via the Rafflecopter box below and I wish every single one of you luck and love! TAGS BEAUTY BOX., GIVEAWAY., MAKEUP. Happy Anniversary 🎉🎉 This is amazing! But is open international?